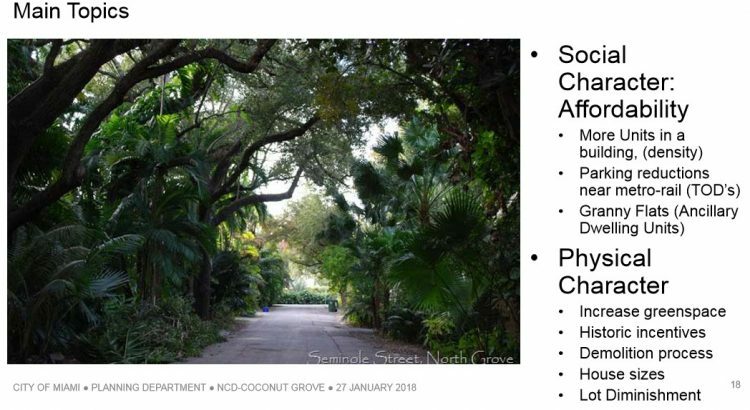 Grove Watch Group issues a monthly digest of information that pertains to protecting the character of Coconut Grove which makes our home such a desirable place to live and work. 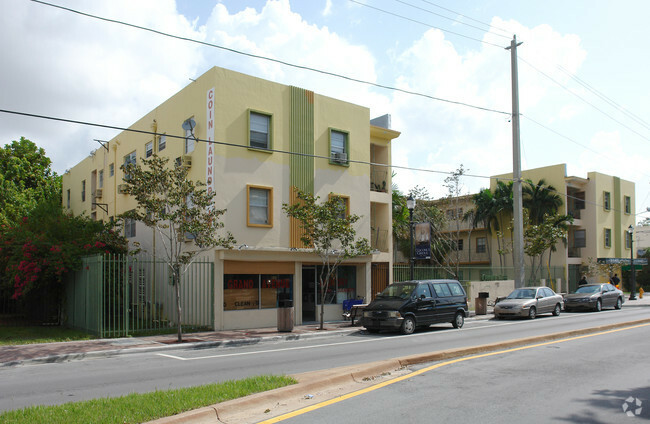 After many months of meetings and public input, the City of Miami Planning and Zoning Department proposed some important changes to the NCD code. These changes will affect all of us in Coconut Grove so please be informed and contribute your thoughts before the changes are finalized. Commissioner Russell is sponsoring this legislation which will continue to be examined and tweaked before approval, hopefully by June 2018. 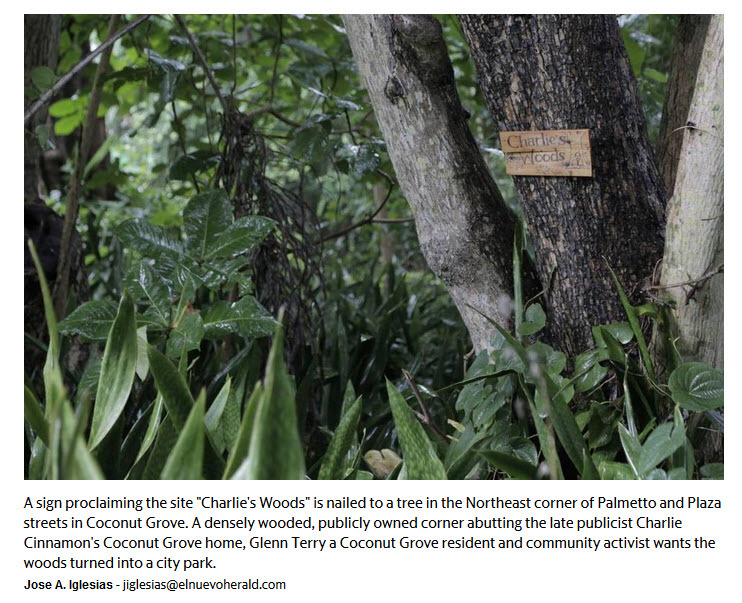 Grove Watch Group has been contacted by neighbors many times regarding tree removal. Sadly, in some cases, trees have been permitted for removal in error or have been removed without permits. Fines have been issued but still, the trees are gone forever. Please watch for postings of an Intended Decision in your neighborhood. This notification is required to be displayed and alerts neighbors that something will be happening on a property. If you feel that the decision affects you, your neighbors or your neighborhood in a negative way, you can file an appeal with the city to re-examine the decision. The time-period for appeal is only 10 days and will be displayed on the posting. Grove Watch cannot file an appeal on your behalf but can guide you should you decide to file. 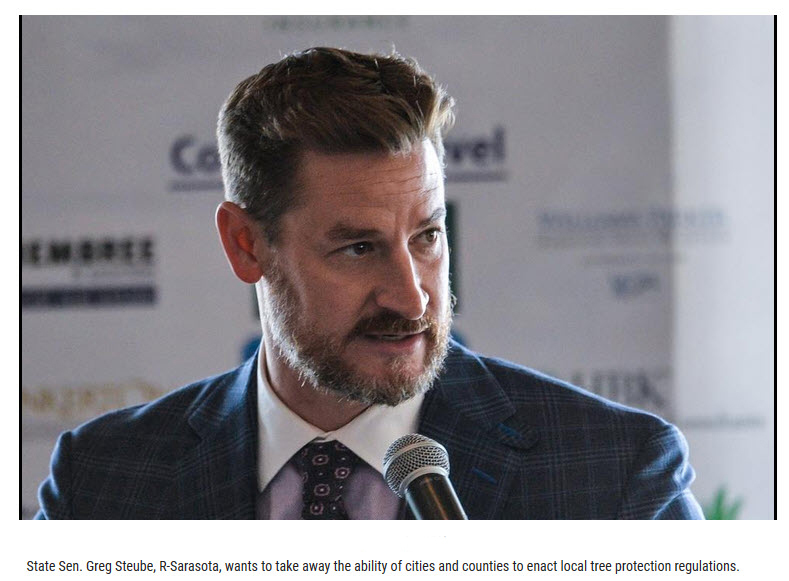 Sen. Greg Steube, R-Sarasota, has introduced a bill, asserting that rules limiting the trimming and removal of trees infringe on property rights. This bill would prohibit local governments from regulating the “trimming, removal, or harvesting of tree and timber on private property.” Only the state Legislature would be able to regulate trees. In December 2017, the Miami City Commission issued a resolution condemning this legislation. A resolution to accept and approve the finding of necessity for the expansion of the Omni CRA to Village West passed 5-0 at the January 11, 2018 Miami City Commission Meeting. Many residents spoke in support of this resolution and there was much discussion of the funds that will be generated for affordable housing. This is the first of many steps before this expansion is finalized. 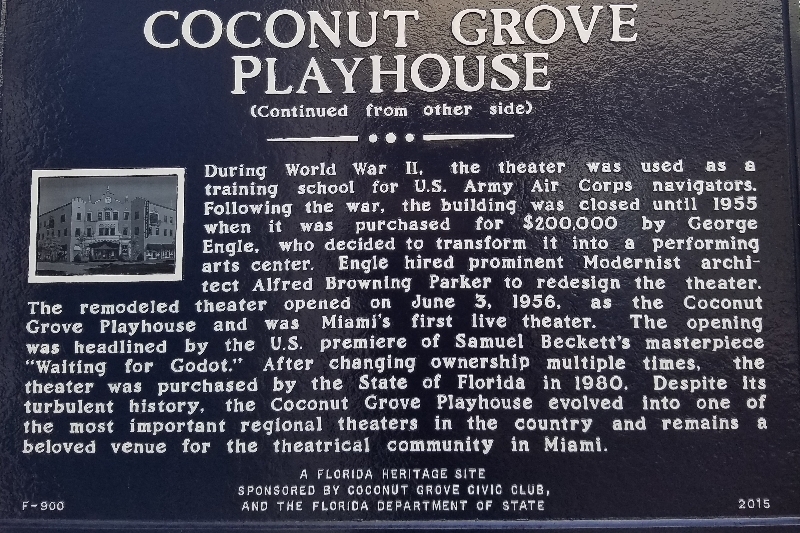 The City’s Historic and Environmental Preservation Board recommended 9-0, that the Coconut Grove Playhouse be included on the National Register of Historic Places at last Tuesday’s, Feb 6th meeting. It is not entirely clear what this means in regards to preservation or redevelopment of the Playhouse. Our community continues to wait, watch and attend meetings regarding what is happening with this controversial property. There are many parties involved with complicated finances and motivations. The city, the county, investors and residents need to find common ground which has proven to be elusive. Hopefully, there will be resolution soon so that we can once again enjoy what this Grove landmark has to offer. 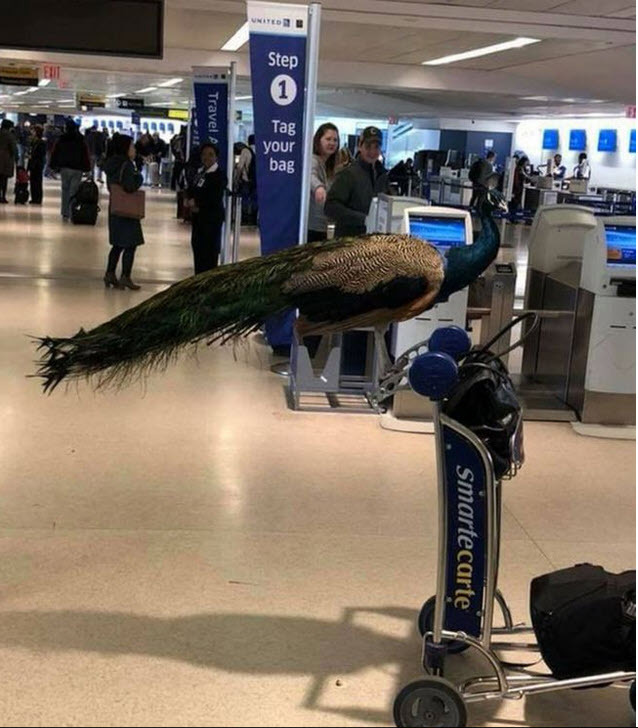 If you love your Grove peacock, you may want to leave him at home when you travel. It appears that the airlines will not allow you to bring your bird aboard as emotional support. Hmmm…. maybe this lady is one of our neighbors? This Friday, February 16, 6:30 pm, the Coconut Grove Village Council will panel a discussion on OMNI CRA expansion to include Village West. Join in on the discussion at City Hall. This letter has been circulating and was published on the Coconut Grove Grapevine. From Ricky Trinidad of Metronomic a developer who is masquerading as a concerned community activist as a group calling themselves “Grove Beautiful”. Incredible duplicity . See below:This letter from GroveBeautiful, has been circulating today. We are sharing it here. This is the dated April 26, 2018. Hi Everyone. We had a productive meeting at my office last Tuesday, and I want to say thank you to all that attended. Please keep this email and respond to any of NCD / community matters here: ricky@grovebeautiful.com, instead of my Metronomic email. Also, please copy Carlos Alicea who will be helping with this: carlos@grovebeautiful.com. This will help us push things forward and manage better. At our meeting, we agreed that an injunction would likely be the fastest approach to stop a vote by the village board so that the rest of the community can be informed. We also agreed that the primary reason would be the process of this proposed NCD change (among others), and we agreed to approach Weiss Serota regarding the injunction. I had a discussion yesterday with Alejandro Uribe and Ed Martos of Weiss Serota concerning this. They suggested that the time is not appropriate for an injunction, but some lobbying may be appropriate. As you know, GroveBeautiful doesn’t require membership fees, but if you believe in a particular cause or project you can participate in funding it to make it happen. I’m inclined to retain Weiss Serota and to pay the $1,500 to retain them if others agree to split their monthly bill for this cause. The more, the better. As you will see in the retainer agreement, Weiss Serota will work with us in good faith to help keep the numbers down. Everyone that participates will get copies of the invoices and copies of the GroveBeautiful accounting for the specific project your participating in. The next project will likely be a PR effort against decreasing building sizes in NCD altogether (not 65%… nothing). I believe that the lobbying effort, PR effort, and injunction/law suit (later if necessary) are our best efforts for no building size reduction. There are other items that are negotiable, but not the reduction of building sizes because that would be too detrimental to current and future families in our community. I blind copied everyone for privacy purposes. If you want to participate financially in this project, respond to this email and please copy Carlos. GroveBeautiful will represent all of our interests and the best interests of the residents of Coconut Grove; and I’m confident that Weis Serota team will do an excellent job aggressively defending those interest and our rights. We’ll make decisions together, like we did Tuesday, and Carlos and I will keep everyone informed of our progress. 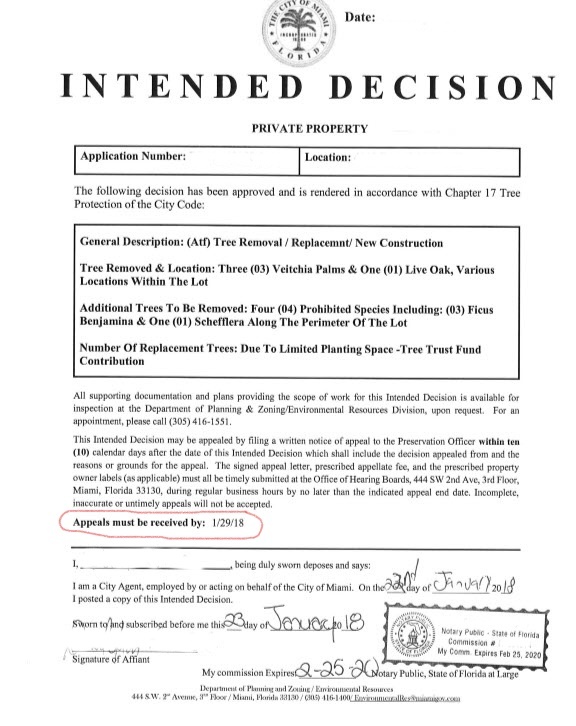 An email here, from their attorney’s office, Weiss, Serota, Helfman, Cole & Bierman in Coral Gables, dated April 25 outlines their lobbying plans, to lobby the Planning and Zoning Board behind doors. I’m writing to briefly recap our phone conversation. 2. A court could potentially intervene if there’s some evidence that the right procedure wasn’t followed—for example, if public notices were defective. However, there’s two reasons why I don’t think this point of attack would be effective yet. a. First, to get immediate relief from a court, such as an injunction, you’ll need to submit to the court some evidence establishing that you’re right. You’ll have to prove that you have a “likelihood of success on the merits.” We’re not aware of any such evidence. b. Second, City Staff and the City Attorney’s office is very responsive to the need for property public notice and procedural due process in general. If there’s a notice problem or some procedural error, we can submit that to City Staff and if there’s really a problem they will address it—Alex, I and my colleagues raise such issues to them very frequently and I can’t recall a single instance where the City didn’t respond by re-noticing or otherwise addressing the issue. For this reason, you may also want to be strategic about when you present a notice issue. If a deferral would benefit you, it’s best to time when you present the notice issue so that there’s not time for the City to correct it—usually a day or two prior to the hearing. 4. If Grove Beautiful agrees to proceed in this manner, our lobbying efforts will be led by three individuals, Mitch Bierman, Edward Martos, and myself. We will likely consult to help develop a strategy and consult with Grove Beautiful members to help them develop Grove Beautiful’s preferred legislation, but we three will keep expenses down by having only one of us attend meetings with staff, community, stakeholders, and elected officials. Attached is a retainer agreement for the services described above. Please review it and let me know if you have any questions.